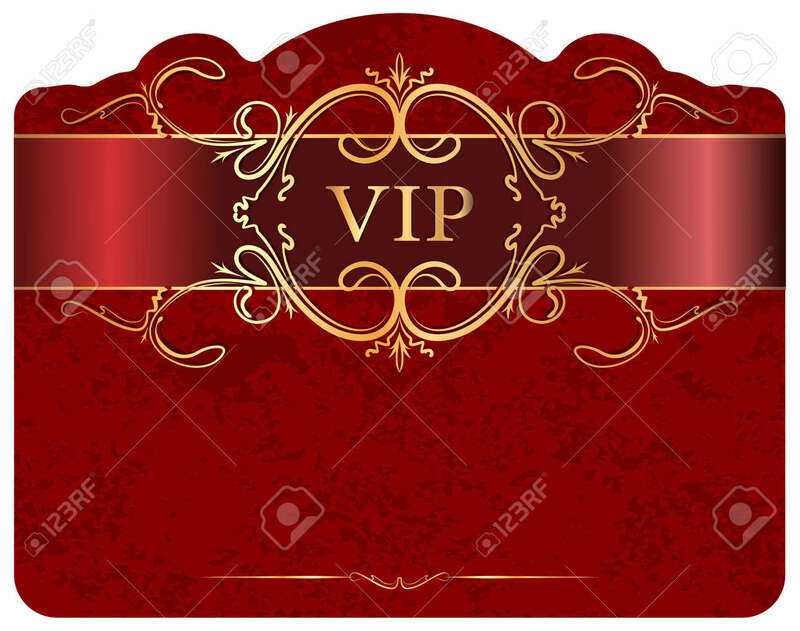 VIP Design. Stock Photo, Picture And Royalty Free Image. Image 19086807. Stock Photo - VIP design.